At Manor Farm, Little Coxwell, Faringdon, OXON SN7 7LW (sign posted off A420). By kind permission of Berners Allsopp Estate. 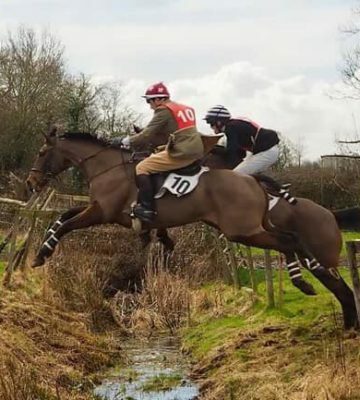 The course is just over 2 miles long and consists of approximately 22 fences over prime Old Berks Hunting Country. All grass.